The Global Network Against Weapons & Nuclear Power in Space will hold its 19th annual space organizing conference in Andover, Massachusetts on June 17-19, 2011. The group is made up of 150 peace groups around the world who are working to oppose the introduction of weapons and nuclear power into space. The theme for the conference will be Raytheon, Missile Offense and Endless War. The weekend event will begin on Friday, June 17 with a protest at Raytheon in Andover from 3:00 – 5:00 pm to be followed by an evening supper at a local church. A daylong conference will be held at Merrimack College on June 18 that will feature leading activists from around the world. In the evening of June 18 a concert will be held at the Old Center Hall in North Andover at 8:15 pm and will feature Tetsu Kitagawa, one of Japan’s top folk singers. In addition local Andover resident, and Veterans for Peace leader, Pat Scanlon and friends will perform at the concert. Activists will come to Massachusetts from as far away as India, England, Canada, Germany, South Korea, Sweden, and Japan and from throughout the U.S. Of particular interest this year will be discussions about U.S. global military expansion including its controversial “missile defense” deployments that are now being used to surround Russia and China. Raytheon plays a key role in creating many of these missile offense technologies. 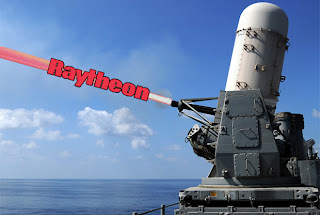 At their Andover facility, Raytheon builds the Patriot (PAC-3) system that is now being used by the Pentagon to help encircle Russia and China. The Global Network contends that the Obama administration must accelerate the pace of dismantling U.S. nuclear weapon stockpiles and close down the more than 800 military bases in the growing American military empire. In addition the U.S. must join Russia and China’s invitation to negotiate a global ban on weapons in space before a full-blown arms race in the heavens begins. 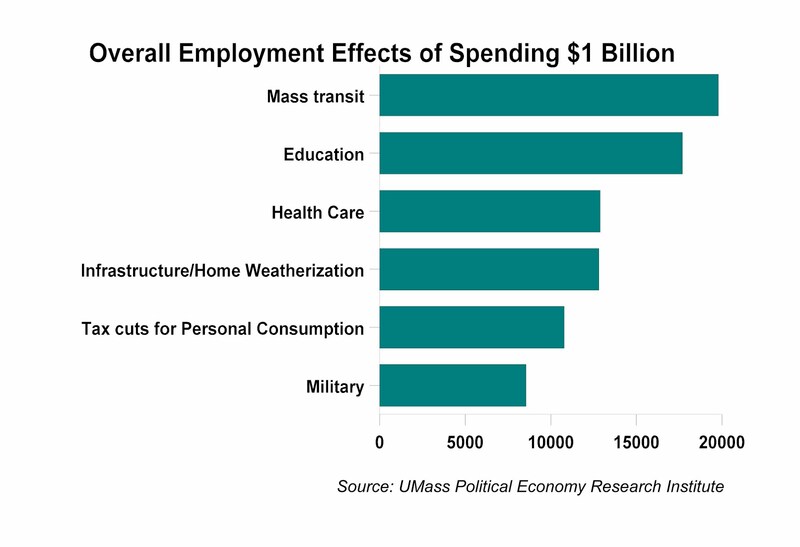 Today the U.S. spends more on its military than all other countries in the world combined.